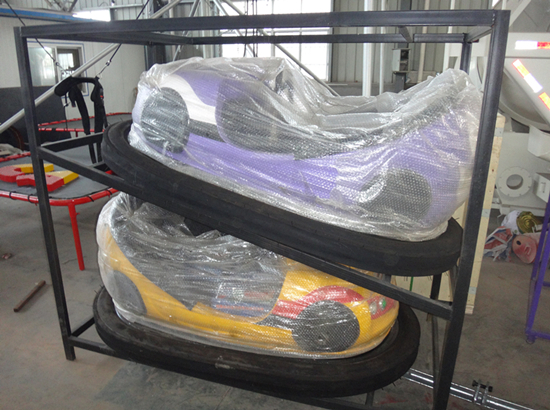 Our order with bumper cars to Australia. 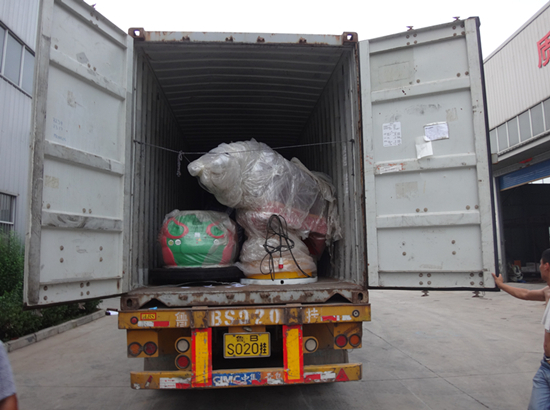 Several weeks ago, our sales manager Rebecca’s customer has been our factory. 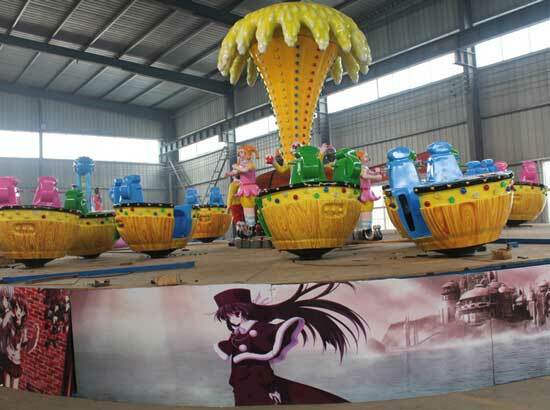 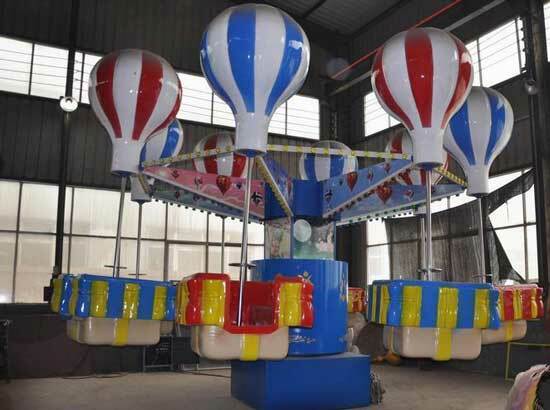 Here are some pictures that he has ordered from our factory for his funfair. 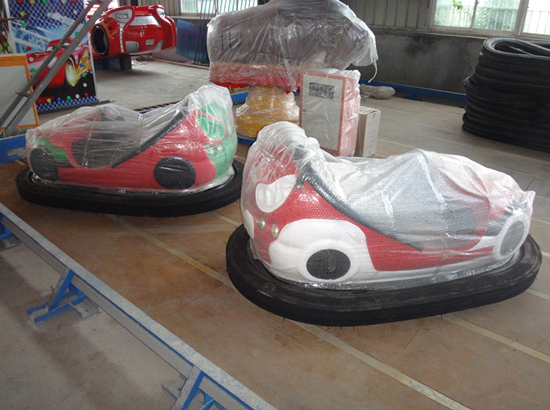 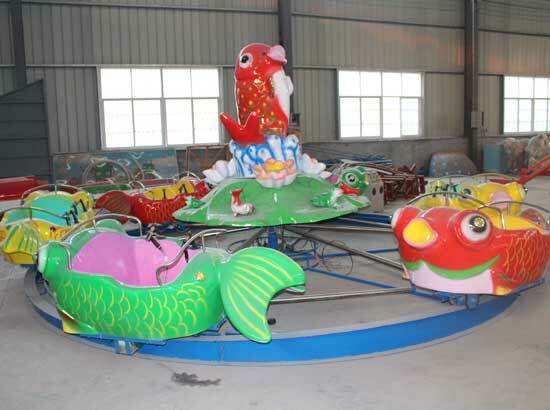 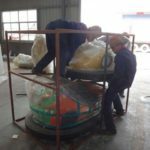 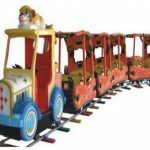 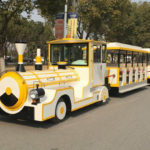 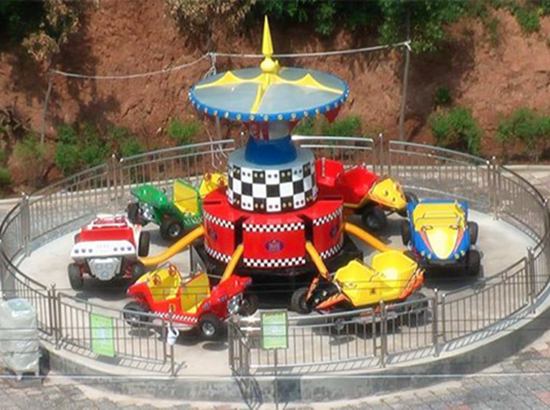 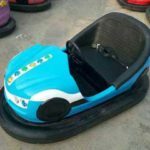 Welcome to purchase our bumper car rides, different kinds of bumper cars, inflatable bumper cars, electric bumper cars, water bumper cars, kids and adults bumper cars are available in our factory. 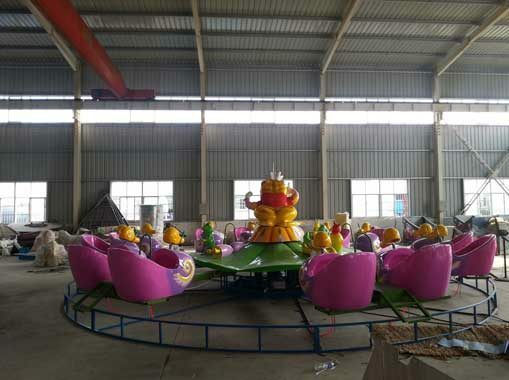 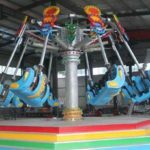 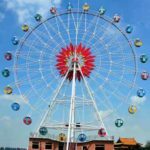 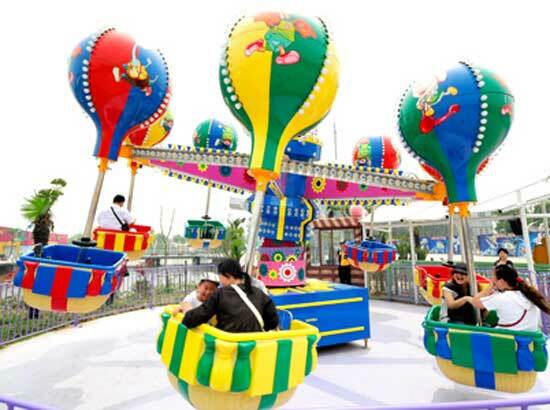 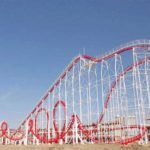 If you need, contact us by sales@bestonamusementparkrides.com or sales manager of amusement rides: +86 15225187611 (Miki), +86 15225133211 (Rita).